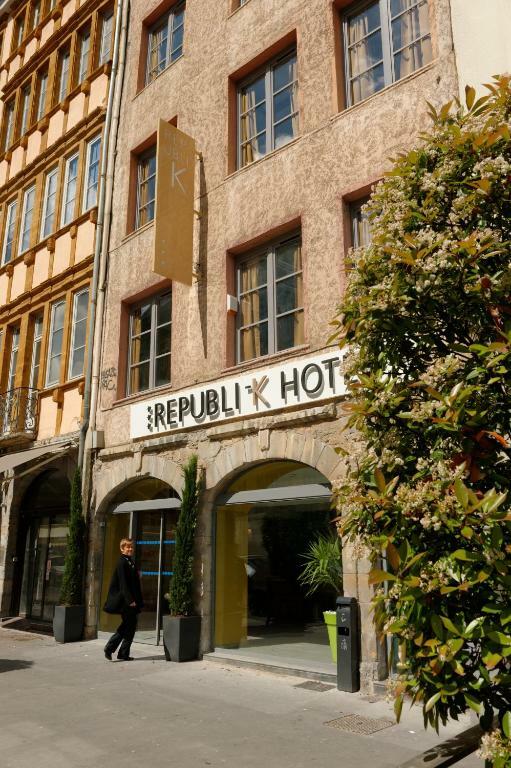 Located in the heart of Lyon, on the Presqu’île District, Republik Hotel offers accommodation with a 24-hour reception and free WiFi. Place Bellecour and Bellecour Metro Station are both 230 metres from the property. Each air-conditioned room comes with a kettle, and a flat-screen TV with satellite channels. 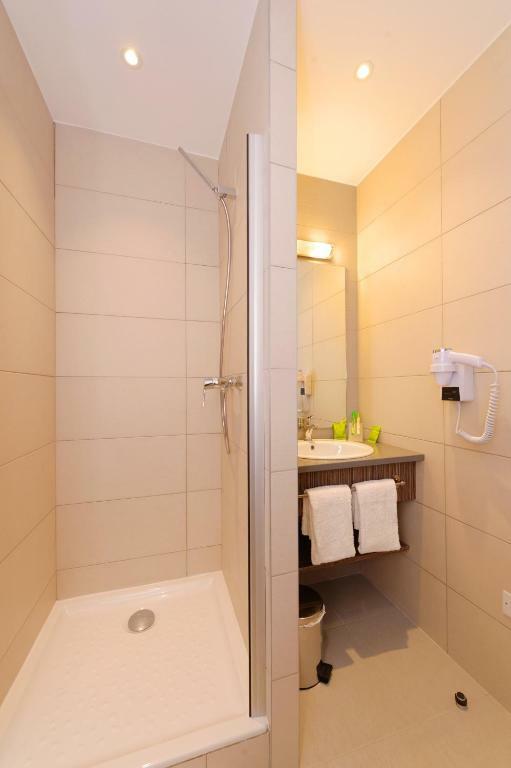 The private bathroom has a hairdryer and is fitted with a bath or a shower. A baby cot can be added to the room upon request and subject to prior approval from the hotel. A breakfast buffet is served every morning, including bread, pastries, cereal, cold meat, cheese, jam, hot drinks and fruit juice. A range of amenities including shops, bars and restaurants are available within 200 metres of the property. Saint-Jean-Baptiste Cathedral and Lyon’s Museum of Fine Arts are both available within a 15-minute walk from Republik Hotel, while the Cordliers district is 600 metres away. Lyon Part-Dieu Train Station is 2.2 km away. Public parking is available a 2-minute walk away.